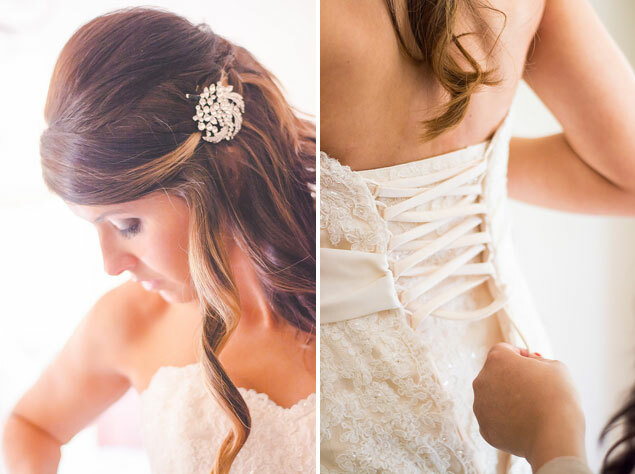 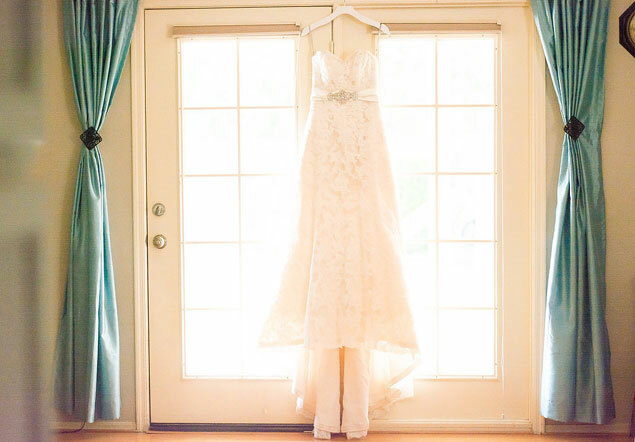 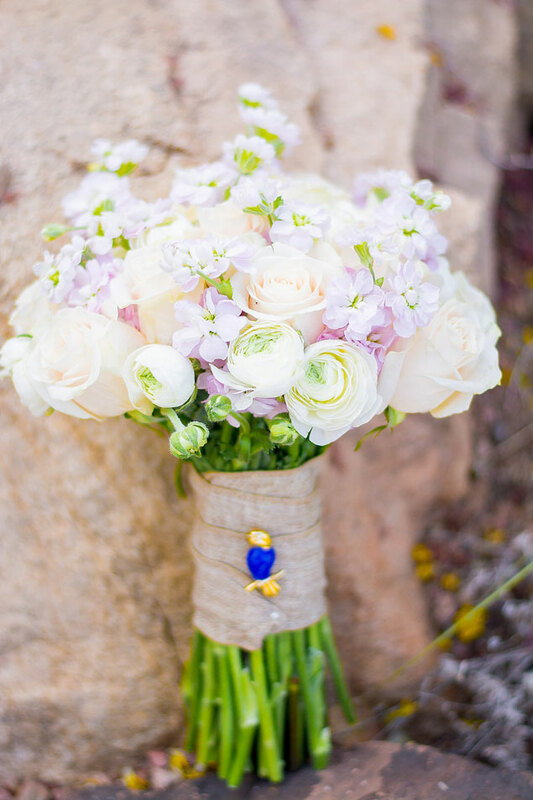 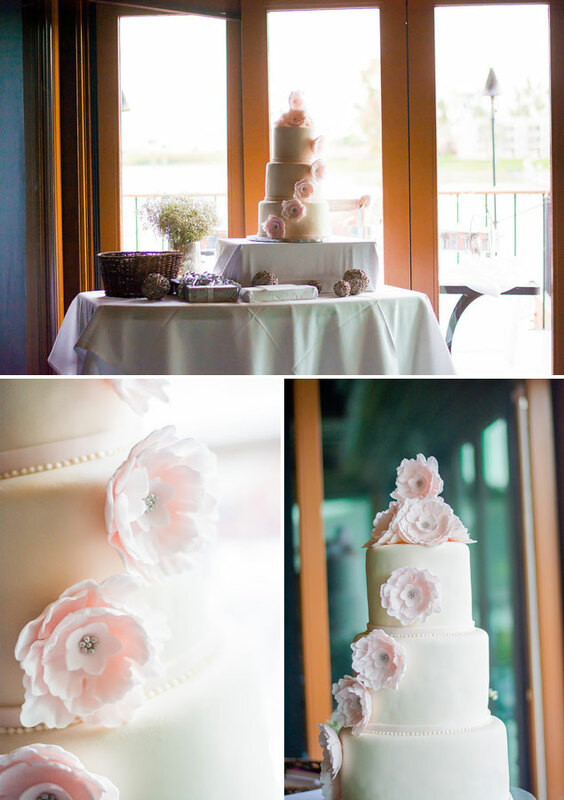 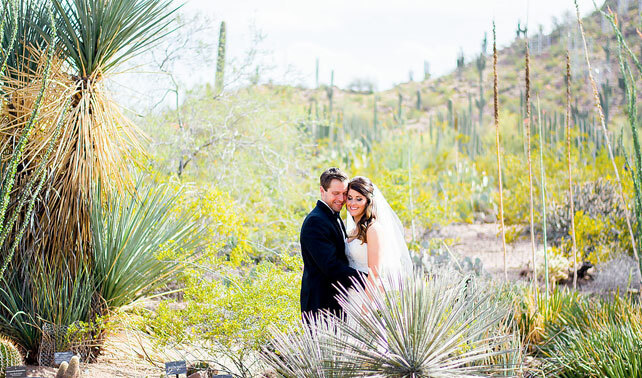 Dana and Andrew reside in California and decided to plan an Arizona wedding, a mini-destination event!� Ily Grantham Photography joined the couple to capture their day. 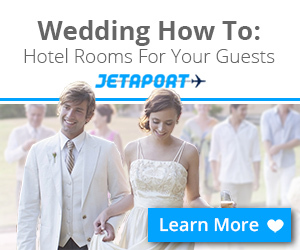 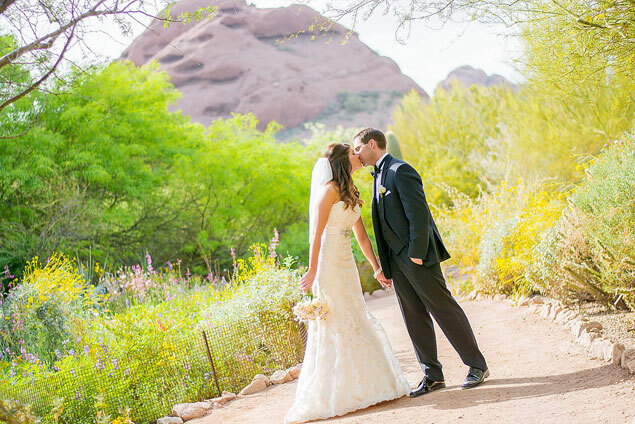 Ily: Andrew and Dana got married in March in Scottsdale Arizona. 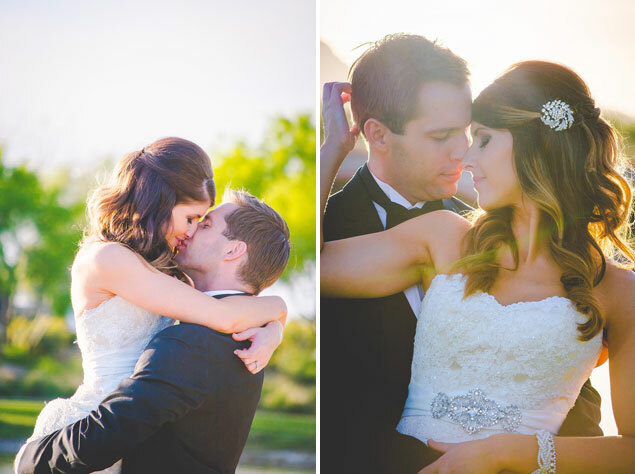 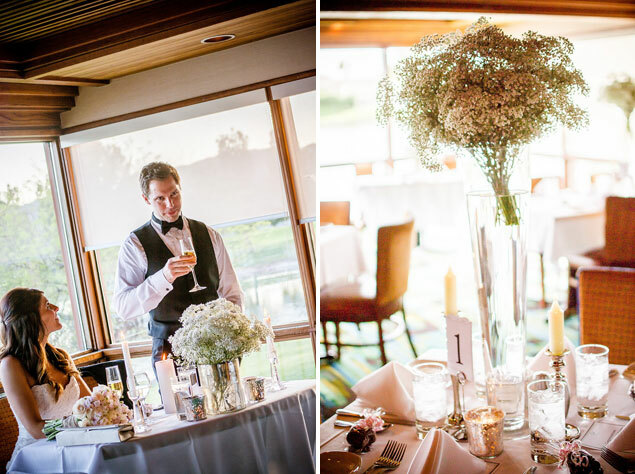 They both came from California to have a romantic, intimate wedding with just close friends & family. 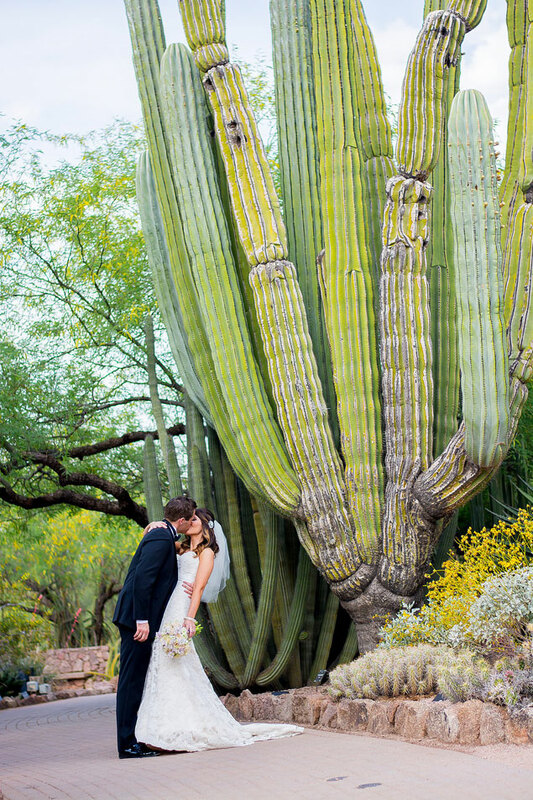 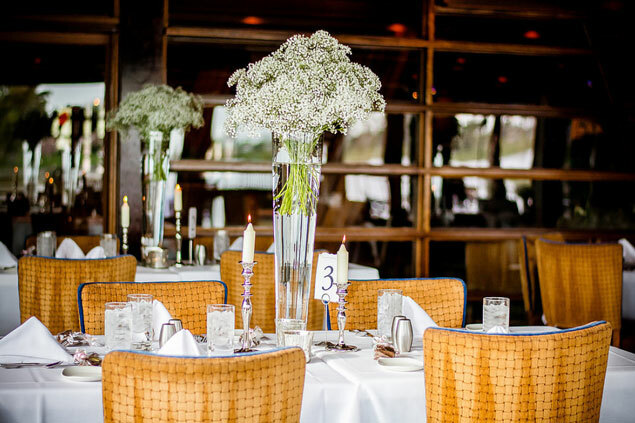 The first look took place in the Phoenix Desert Botanical Garden with beautiful cactus as background, the ceremony was in the outside area of the Chart House Restaurant in Scottsdale AZ, followed by a light dinner inside the restaurant.